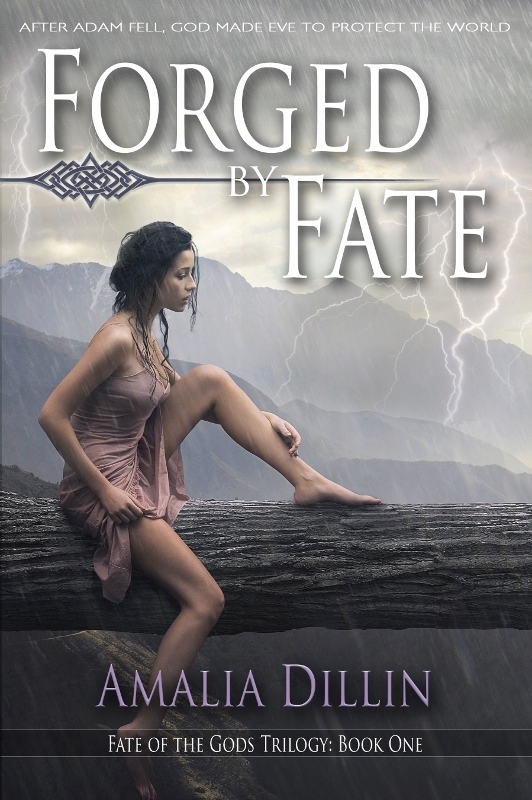 Good To Begin Well, Better To End Well: Forged by Fate is **FREE** for Kindle! 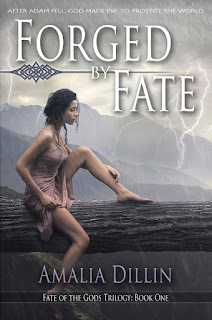 FORGED BY FATE is FREE for Kindle until the 14th! This is the first time I've offered FORGED for free, and I'm not sure when it will happen again, so take advantage while you can -- or let your myth-loving friends know, if you've already got it! And of course please do check out BY HELEN'S HAND, as well -- it's a pretty sweet two-for-one, if you ask me, and those of you who received the newsletter got a little behind the scenes look into why I'm so excited to promote these books side by side! If you missed the first issue -- you can find out what you missed HERE, but you'll still want to subscribe if you want to read the HELEN OF SPARTA series prequel short story Ariadne and the Beast!